Obituary for Russell Sensenig | Milkins Giles Funeral Home Inc.
Russell Sensenig, 90, formerly of Dauberville died Friday evening in Manor Care at Laureldale. He was the widower of Mary K. (Blatt) Sensenig, who died April 30, 2006. Russell was born on August 17, 1928 in Reading. He was the son of the late Ray and Edna (Brendle) Sensenig. Surviving are his children; Richard Sensenig of Temple; Roger L. Sensenig husband of Tina Schaeffer of Fleetwood; Judy wife of Robert Straub of Reading; and Marvin Sensenig of Reading. Four grandchildren and three great grandchildren. He was a former member of Belleman’s Church of Mohrsville. Also, he was a former member of the Leesport & Mt. Pleasant Fire Companies. 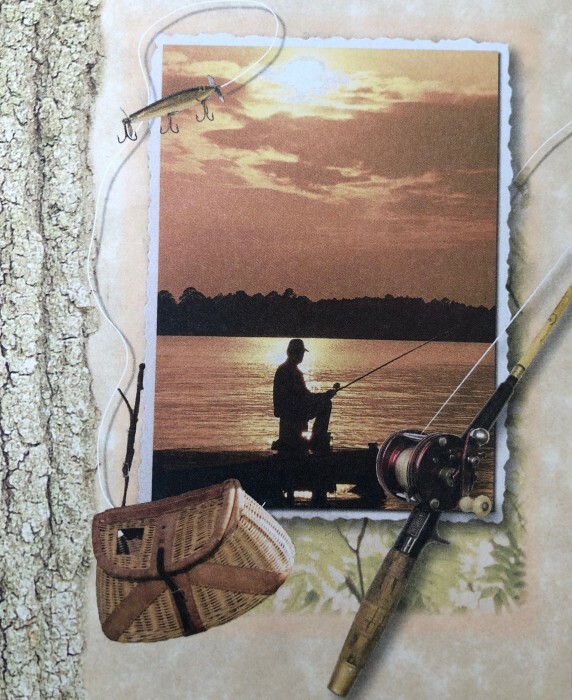 As a hobby, Russell enjoyed fishing. He retired in 1991 as a machinist from Turn Master of Reading. Funeral services from the Kirkhoff Funeral Home, Bernville on Thursday at 10:30 A.M. with Reverend Roderick Sutliff officiating. Interment in Fairview (Belleman’s) of Centre Township. Family will receive friends on Thursday 9:30 A.M. until time of service.